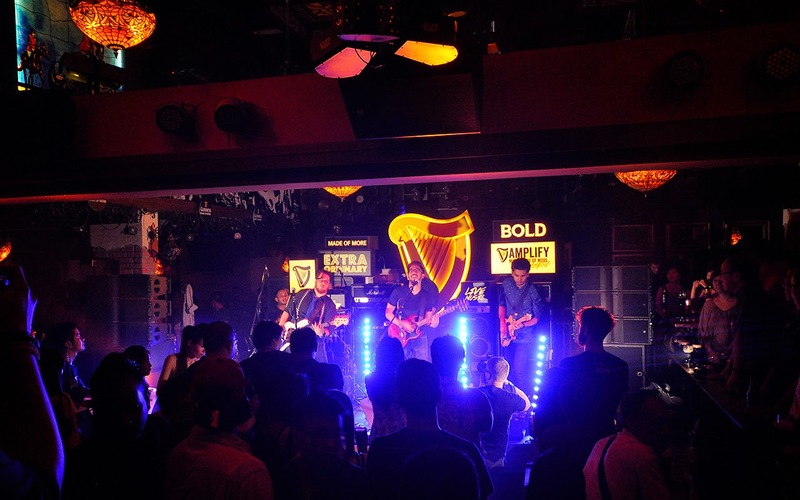 GUINNESS® AMPLIFY LIVE TOUR ROCKS ON! 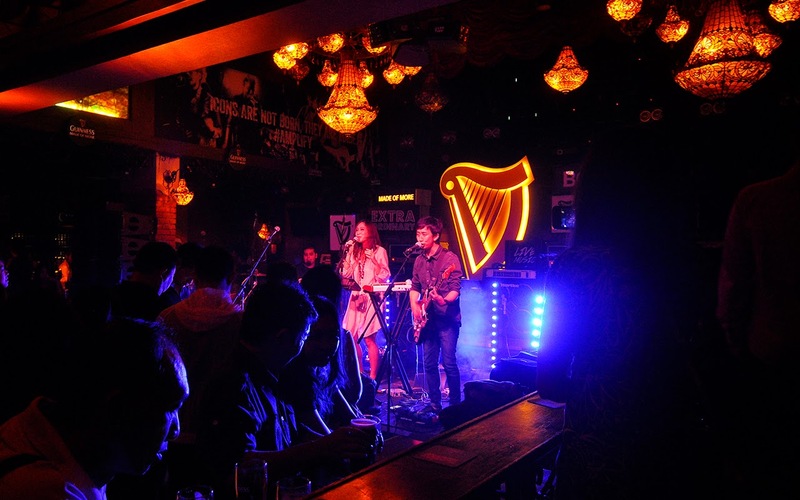 Penang, 4th October – Music fans raised their pints in the air and sang along as the GUINNESS® Amplify : Music Made of More steers its way to the pearl of the orient, Penang! 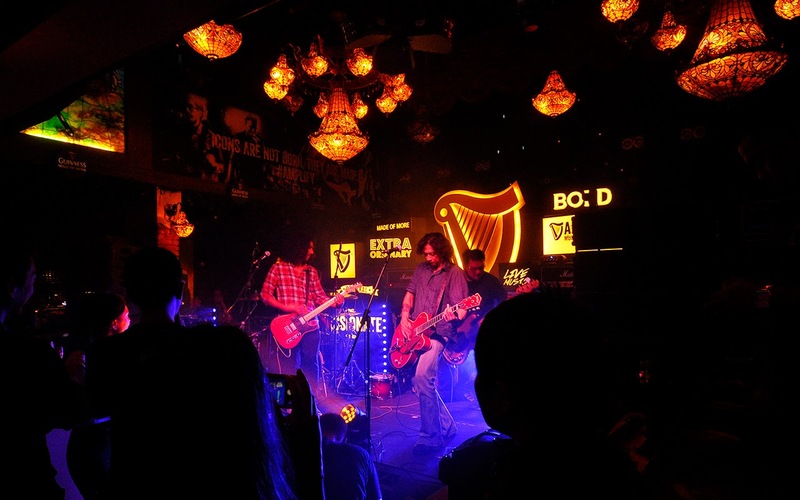 With local musical heroes; The Endleaves, Froya and Kyoto Protocol, the crowd was wowed as they took the center stage in celebration of Music Made of More. 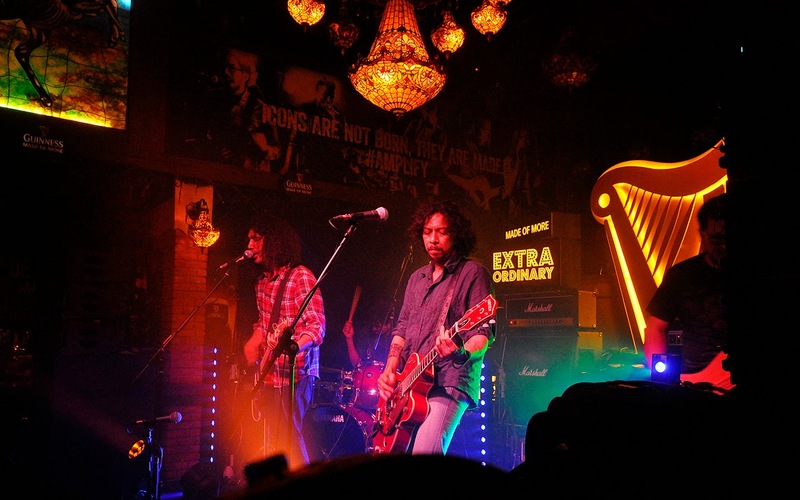 Continuing on the GUINNESS® Amplify live tour movement across Malaysia, fans enjoyed a night of incredible music from talented dedicated and passionate artists which was selected to be part of the new GUINNESS® Amplify: Music Made of More campaign. The campaign will feature 14 amazing Malaysian acts supported by international special guest stars in a series of 6 free-admission gigs in outlets around Klang Valley, Penang, and Johor, topped off with a unique grand finale show in Kuala Lumpur. 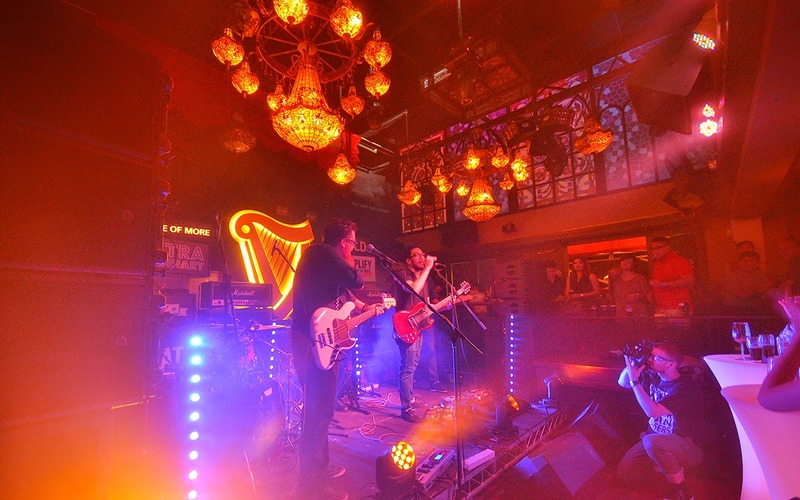 This is the campaign’s fifth gig of the GUINNESS® Amplify live tour. The Endleaves were first to take the stage with their upbeat, high-energy set, which got the crowd moving and ready to rock out. Continuing the theme of a night of music more than the ordinary and in addition to playing a selection of their well-known hits, the band took on the classic, “Feel Good Hit Of The Summer” by the Queens Of The Stonage. Next up, singer songwriter, Froya took the stage with her single, “Uncomprehended Child”. The sultry, jazzy and folky singer songwriter also performed an interesting cover, the popular “Pumped Up Kicks” by Foster The People. The highlight of the night, was an electric and rocking band performance by Kyoto Protocol. Kyoto Protocol played two covers during the night, “Use Somebody” by Kings of Leon, which was nothing short of great and the fan favorite, “Its My Life” by Jon Bon Jovi. Other than that, Kyoto Protocol also thrilled fans with their new single from their unreleased album, “Catch These Men”. 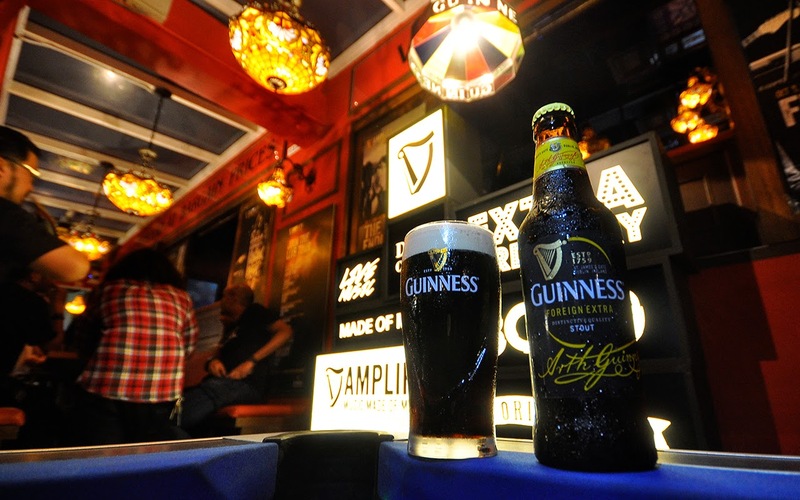 Throughout the evening, lucky GUINNESS® fans earned themselves exclusive, money-can’t-buy passes to the Grand Finale showcase at the end of the GUINNESS® Amplify campaign, as well as enjoying all-night-long special promos on GUINNESS® Draught and GUINNESS® Foreign Extra Stout. Guinness Amplify : Music Made of More Finale International Act Revealed! Hailing all the way from Canada, the reggae-fused inspired band, topping music charts in the US and UK, with the record hitting single "Rude" which has gone platinum 7 times, Guinness Amplify : Music Made of More gives to you, Magic! 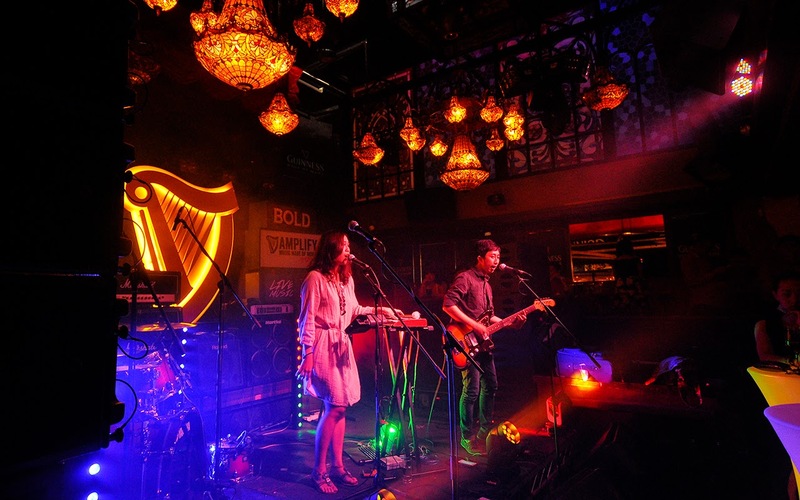 Set to be held at KL Live, Kuala Lumpur, on Saturday 18th October 2014, the Guinness Amplify: Music Made of More Finale Show will feature Canadian band MAGIC! as the headline act. MAGIC!, currently riding high in the charts worldwide with the smash-hit debut single ‘Rude’, will take the stage alongside local music greats OJ Law and Dash. 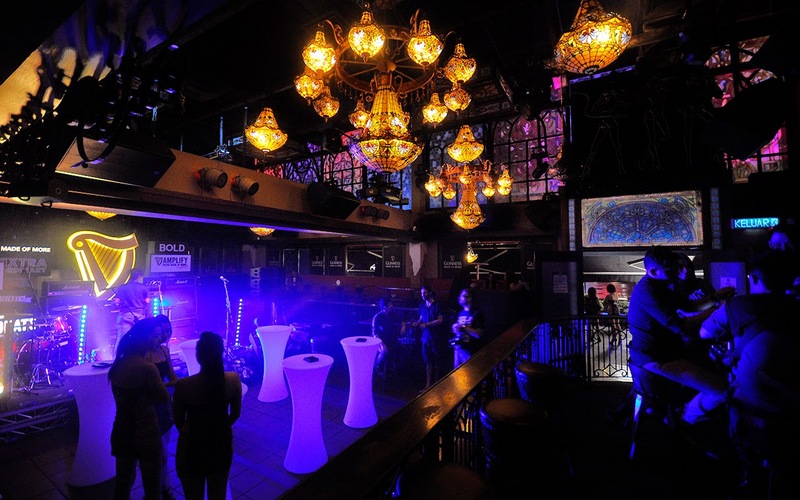 Tickets for the Guinness Amplify: Music Made of More Finale Show will not be offered for sale; music fans can instead log on to www.amplify.com.my to learn how they can earn a free ticket to the Finale Show. Once the ticket is earned it can be upgraded to a VIP pass, which entitles the holder to a Meet & Greet session with the artists, an exclusive Guinness Amplify t-shirt, and more. Ticket holders can stand a chance to upgrade to a VIP pass by watching exclusive videos of the artists involved in the campaign on the Guinness Amplify website and by attending the weekly free-admission gigs on the Guinness Amplify Live Tour. For more information, kindly log on to www.amplify.com.my. So i joined the party that night under Criz invitation. The night was totally awesome, we have nice draught accompanied with the loud but nice music played by the bands. We ROCKS throughout the night! 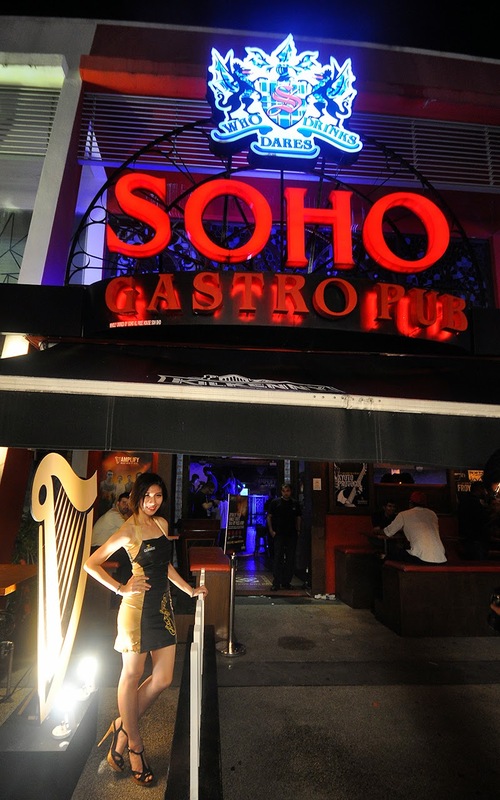 SOHO Gastro Precinct 10, GUINNESS® Amplify 2014 (Penang) was held here! 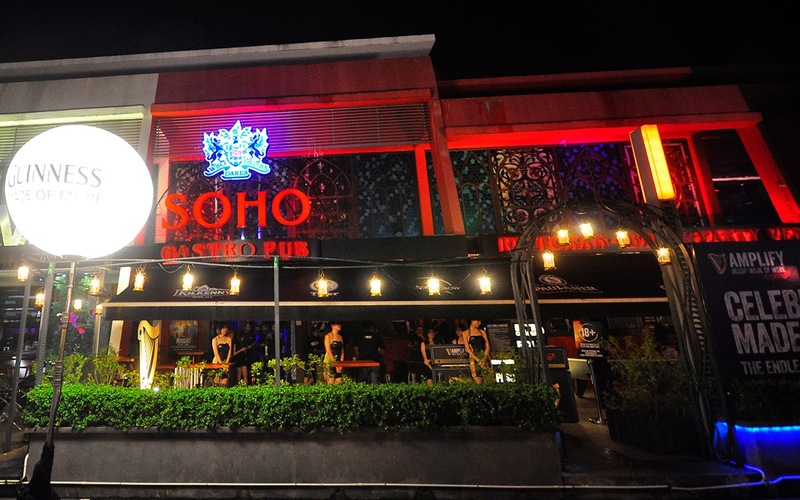 When i arrived SOHO, it was still early, the decoration was awesome! 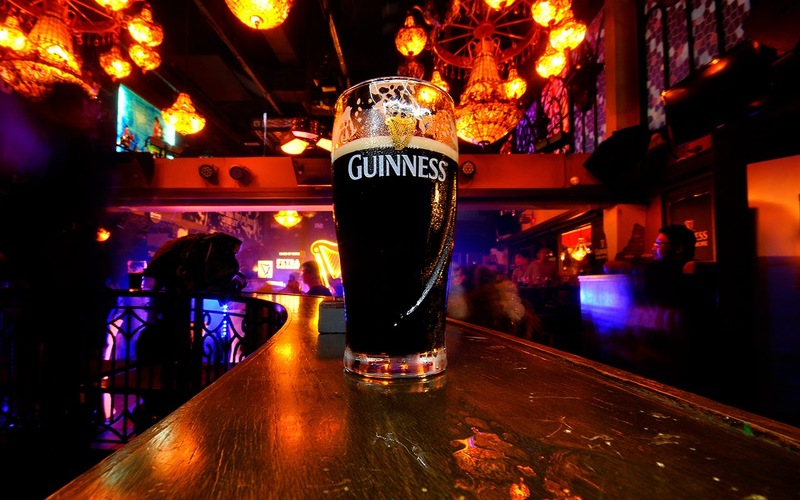 We were offered 3 coupons, whereby we can redeem Guiness either in bottle or in glass (Draught), By the way, there were Buy 2 Free 1 promotion all night long for the thirsty customer! Beauty at the photo booth area near to the entrance. The music start by The Endleaves around 9pm. The Endleaves is a no-nonsense, in-your-face rock outfit fronted by Shaneil Devaser on lead vocals and rhythm guitar, Riz Rashid on lead guitar and backing vocals, Krist Chong on bass and Rashaad Ali on drums. No doubt, their music ROCKS ! I went closer to have this snapshot! wow i like the lighting! Our table - many bottles of Guinness actually :) This shot was taken under long shutter with mobile phone flash's help to light up the bottles! Another shot of the Guinnes! The next band performing on that night was Froya, also a local band. Michelle Lee, or more popularly known to her fans as Froya, is a singer with a repertoire that one can only describes as eclectic. Covering a range of genres from folk and electronica to pop, this talented lass discovered her calling out of a simple song writing venture that turned into a career. Coming up the 3rd band of the night, Kyoto protocol, also local band (from KL), Members: Fuad - Vocals / Guitar Gael - Vocals / Keyboard Hairi - Guitar Shaq - Bass / Vocals Shan - Drums. Awesome music throughout the night! 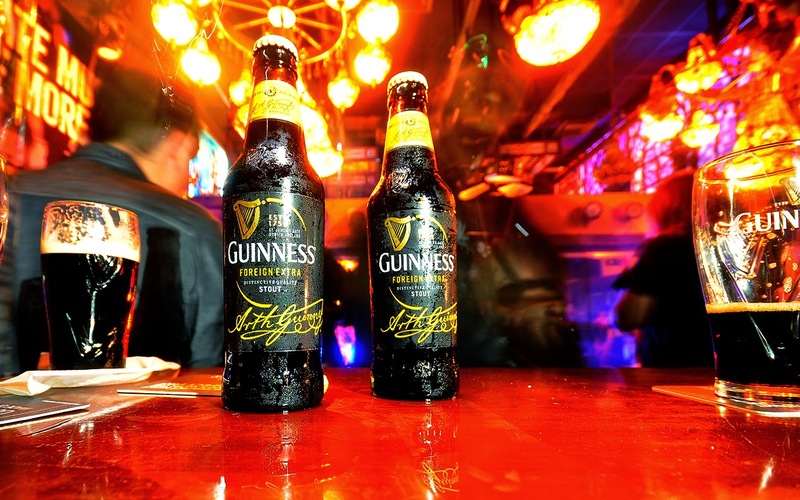 If you have missed this party, you can still join the Guinness Amplify Finale Show Magic! GAB also produces the wholesome, premium quality non-alcoholic MALTA. GAB’s brand portfolio also includes the UK’s bestselling cider STRONGBOW, the no.1 German wheat beer PAULANER, Japan’s no. 1 100% malt beer KIRIN ICHIBAN and the world’s No. 1 Ready-To-Drink alcoholic beverage SMIRNOFF ICE.